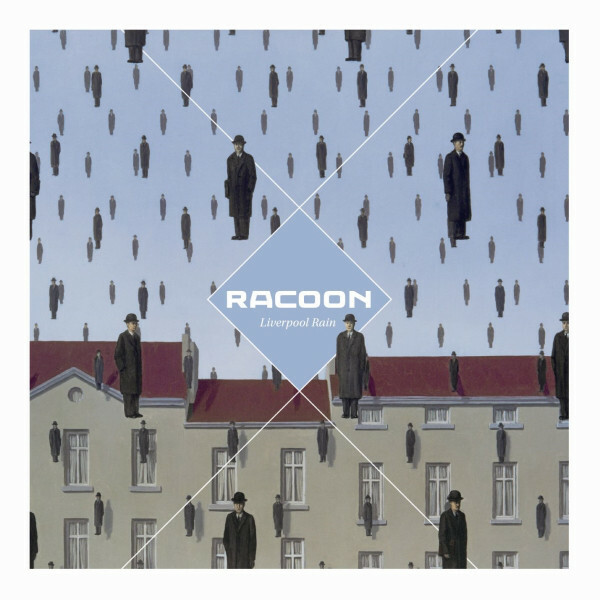 2011 - 2015 Wouter rekindled the career of Dutch indie band Racoon with the production of the 2011 multi-platinum album Liverpool Rain, their 5th, and the follow-up album All In Good Time, with a peak in airplay and streams, and a shower of awards: Edison, 3FM, BUMA/STEMRA, Popprijs, Gouden Notenkraker, Rembrandtaward. Liverpool Rain marked another collaboration with arranger Andrew Powell arranging for the London Chamber Orchestra, recorded in the Abbey Road Studios. Wouter also produced the song “Oceaan” for the soundtrack Alles Is Familie, a one-off Dutch language song for Racoon, recorded in Mark Knopler’s British Grove studio.